How does one read a city? 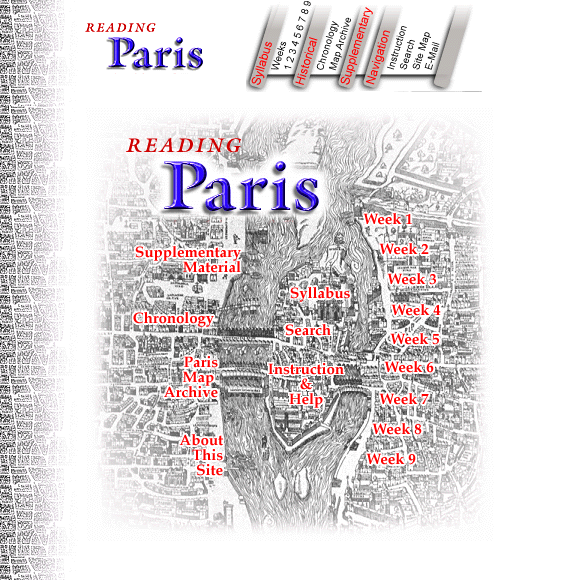 What can we learn about French culture and society, past and present, when we read the city of Paris? Through the study of visual and literary representations, historical documents, news accounts, films, maps, images of and information about buildings and monuments, as well as their historical context, we will analyze some characteristics of French culture while, at the same time, examining critically the different documents, images, and other artifacts it has produced.